Get your gloves on and get ready to learn from the best! 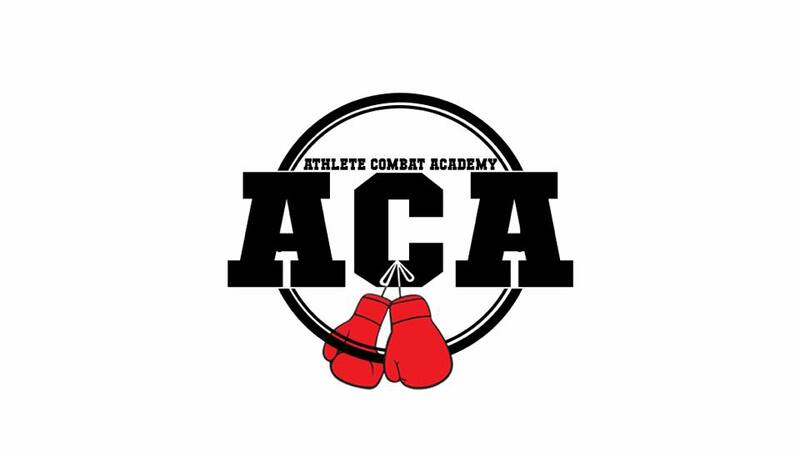 Join our Combat Pro Mike Ireland from the Athlete Combat Academy. What you will learn – Technique & Fitness. In this 6 week curriculum based program, participants will learn the fundamentals of boxing combined with a high intensity circuit based workout designed to build endurance and create lean muscle. Each class will designate time to learning proper punching technique, partner based repetition of learned technique and circuit based exercises focused on interval training that will create a balanced combination of strength and stamina. Coach Ireland has been boxing for over 15 years as part of an overall training regime for his football career. He has both played and coached football for the University of Ottawa. As a certified teacher, he now works and coaches at St. Mark high school, where he also runs the strength and conditioning program for varsity athletes. Coach Ireland has taught boxing to both female and male students from all over the Ottawa-Gatineau region. His style is highly motivating and inclusive for all skill levels. His classes include a curriculum based program for those interested in learning boxing at its purest form, or a fitness based program that allows someone with a busy schedule to still learn the fundamental techniques of the sport while also getting full body workout.